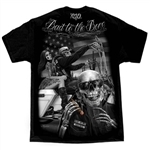 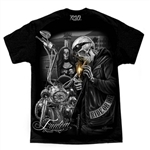 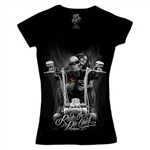 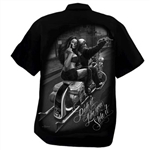 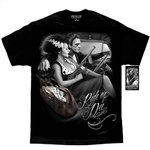 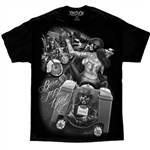 Biker t-shirts and clothing from designer David Gonzales, impressive quality and solid graphics. 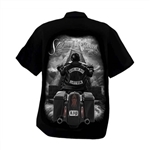 Our DGA high quality biker t-shirts and more include beautiful and unique designs that any biker will appreciate. 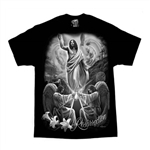 Check back often as we are constantly adding new designs and styles to our collection. 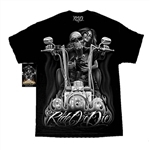 Be sure to check out our full line of men's biker t-shirts.